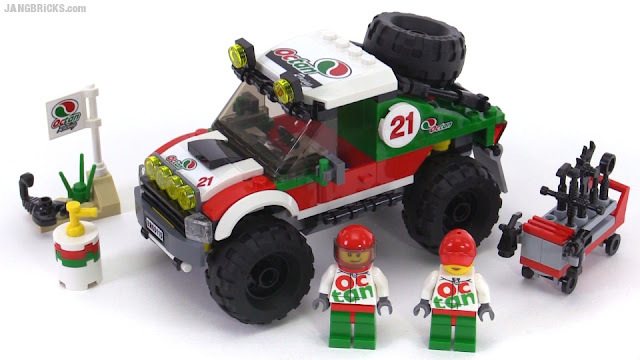 Here's the second modest-sized, pullback motor-powered Technic set to be released for the 2016 season. Details of this year's minifig cube leaked out quite early in the year, but finally it has landed in Target stores. 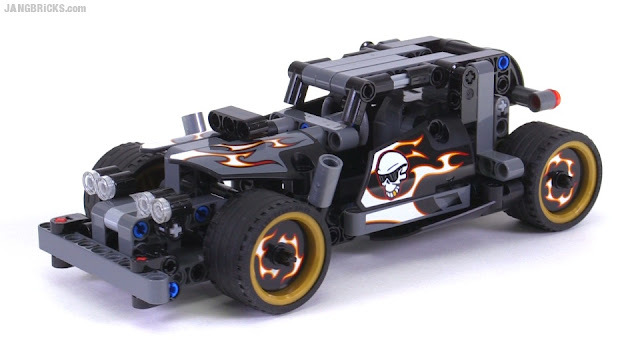 It features one representative each from DC Super Heroes, Ninjago, Chima, and City, each with something new. 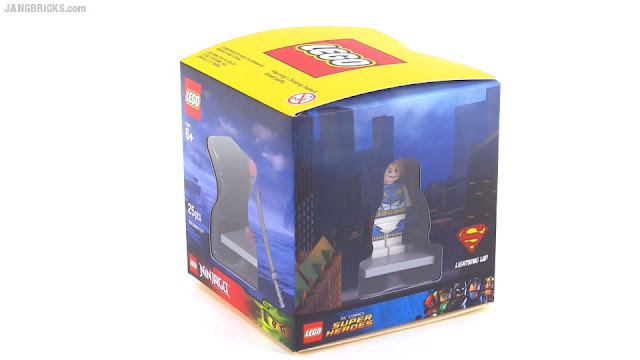 Video: 2015 LEGO Target Exclusive Minifigure cube w/ Lightning Lad! 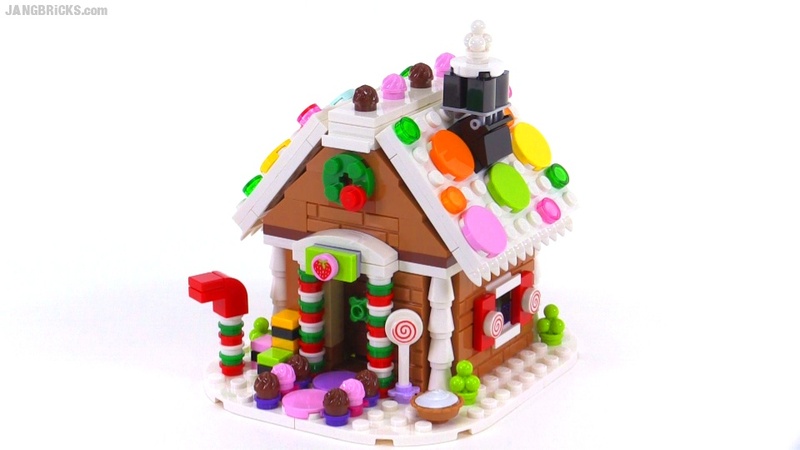 LEGO's seasonal giveaway items are usually really nice, but this to me is just fantastic and delicious! 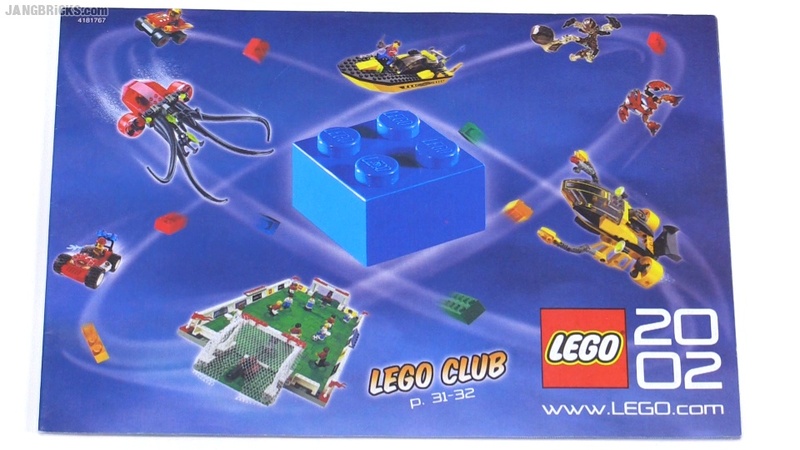 They're keeping these "starter" sets small with the value quite high. The whole set is basically the price of just the figures. 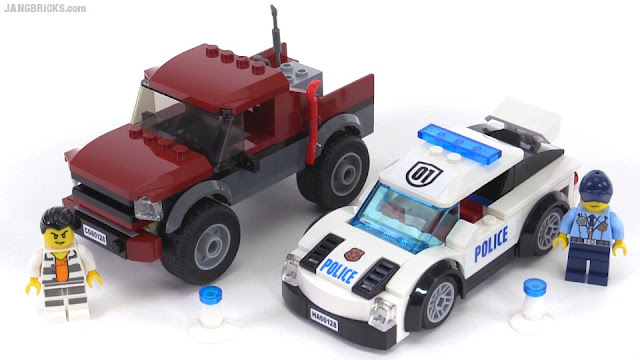 In recent years, red trucks driven by LEGO crooks have been caught by a floatplane, a hovercraft, a big SUV, and a tiny ATV. 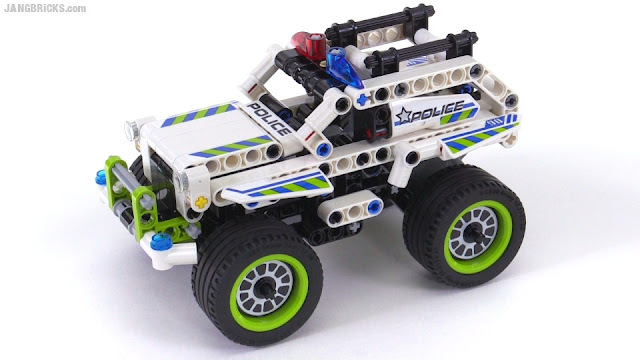 How will this one fair against what could be the fastest (in-universe) LEGO City police car of all time? 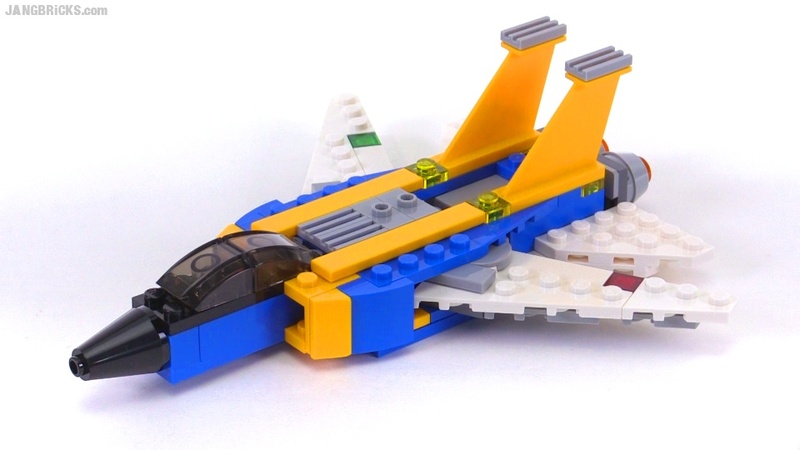 Kids will have decide for themselves, but for now, here's a set review. 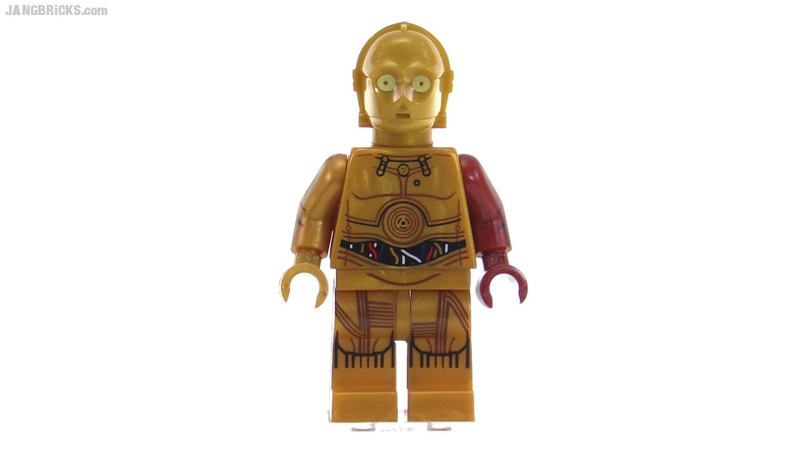 My area is usually behind schedule in getting new products and these LEGO Star Wars Episode VII C-3PO polybags just went up at Toys R Us stores in my area. This is a small & cheap set that I think would make a great Technic starter set for many young aviation fans. Things are getting pretty small in scale now, and to think, there are still some smaller 2016 LEGO Creator sets yet to review! One more 3-in-1 for tonight! In all honesty, this one didn't excite me much. 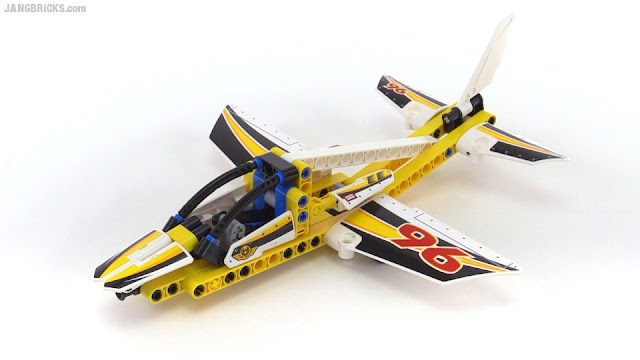 My first review of one of the new "2016" LEGO Technic sets. This one's an SUV with a pullback motor, roughly 6" long with a nice build. 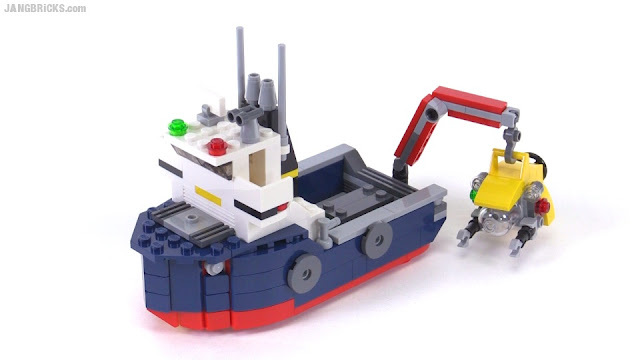 Here's a new small LEGO City racing boat (possibly a drag boat, if you like) with a brick-built hull. 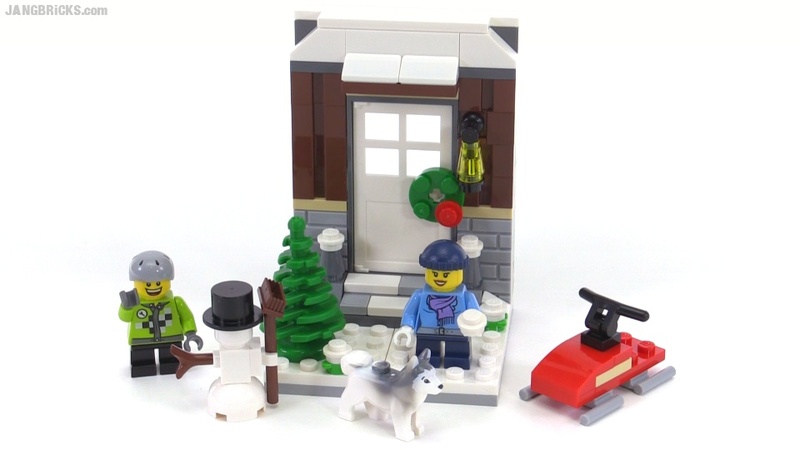 Final seasonal vignette set for the year! 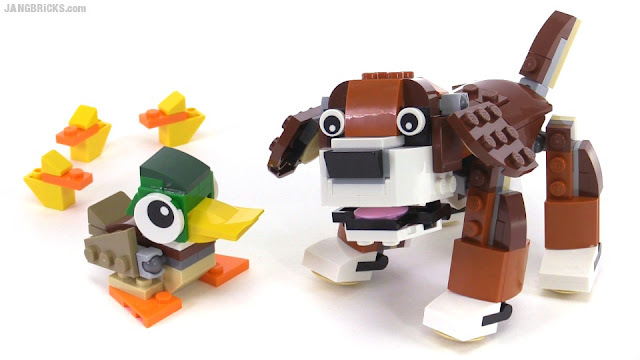 Here's another new Creator set that pours on the cute factor with a dog & duck, an owl, and a squirrel as its three official build options. Here's my first look at one of the new 2016 LEGO Creator 3-in-1 sets now starting to show up in stores. In addition to a car, this can be officially built into a truck and a skid steer loader with the included instructions. 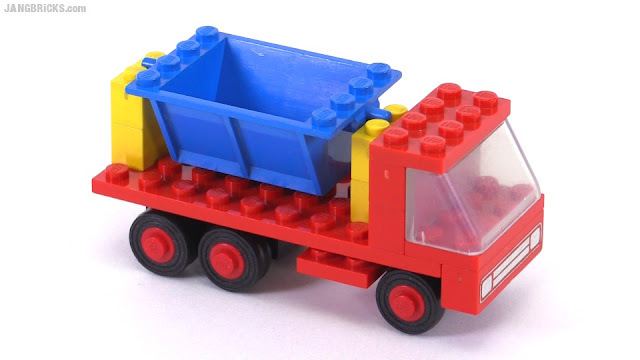 I liked playing with toy garbage trucks from a very, very young age. It felt satisfying to have a proper job to do and to load up any sort of cargo unsorted & transport it away. 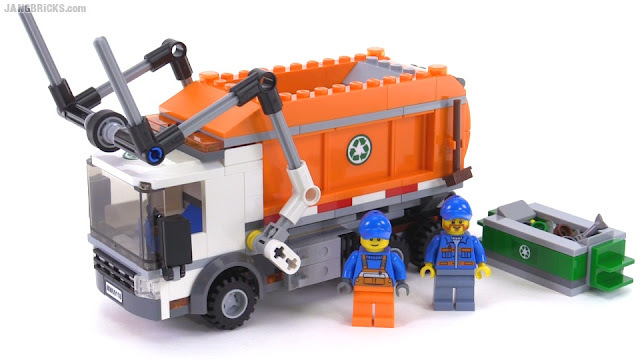 LEGO seems to agree, and has come up with this new play-focused vehicle to keep miniature streets a little cleaner all around the world. 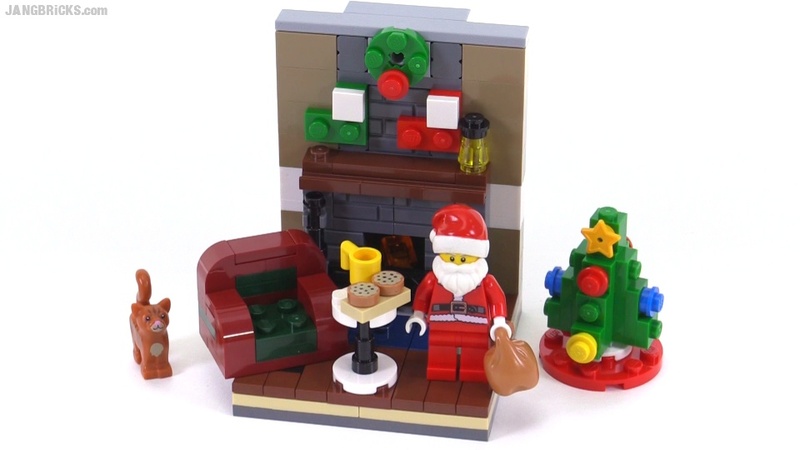 Santa Claus has come to LEGO-town with another 8-stud-wide seasonal vignette set. Recently I've mentioned that I was unsatisfied with how little MOC & city work I've been able to do, and I promised to expend extra effort to correct that deficit. I've been doing just that, and this week finally made some time to get back to my hospital. 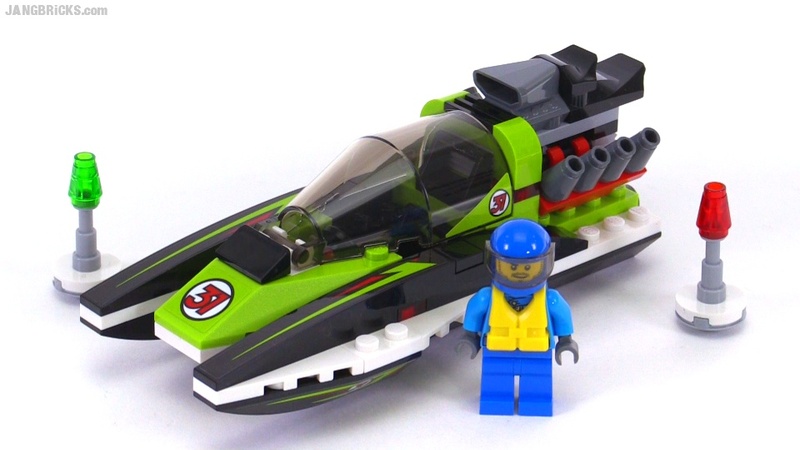 Adding a little more to my underwater collection, this is one of the smaller subs from the Deep Sea Mission sub-theme of LEGO Alpha Team. Only my second LEGO Life on Mars series set, small & quite funky. 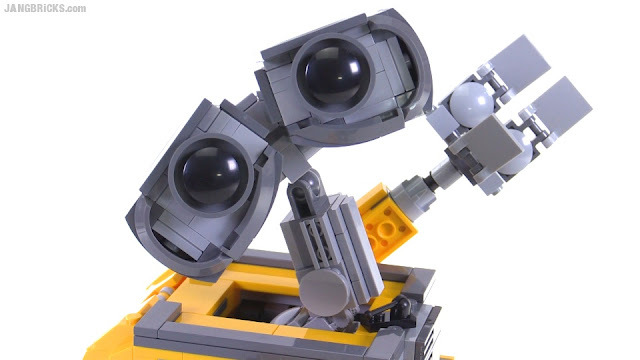 Brickset reported overnight that LEGO published an updated Wall-E instruction manual that includes a long-awaited fix for the free-swinging neck. I went ahead & implemented the fix on my own set to show you all how it works. 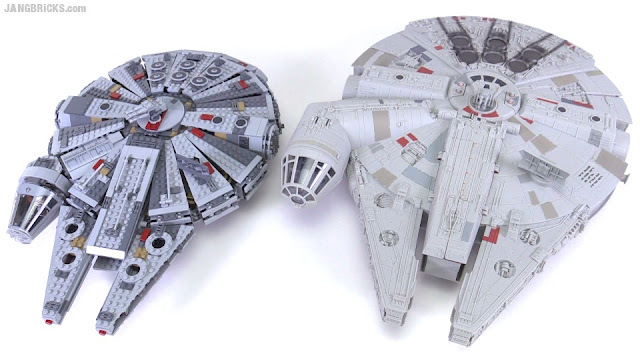 It's quite a simple rebuilt done with very ordinary parts and it barely changes the external appearance of the model. Mega Bloks Halo Promethean Weapons Customizer Pack review! Another small MB Halo pack that just started hitting store shelves this past week. I do like the Forerunner stuff! 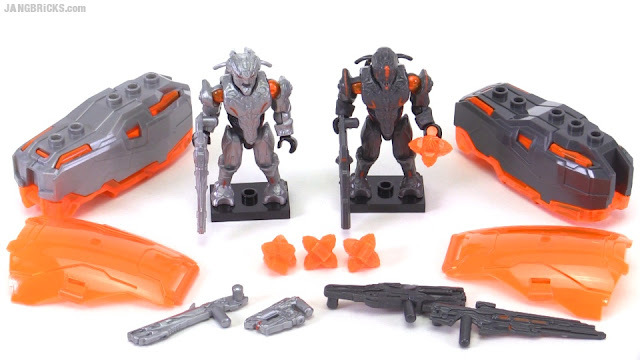 Video: Mega Bloks Halo Promethean Weapons Customizer Pack review! 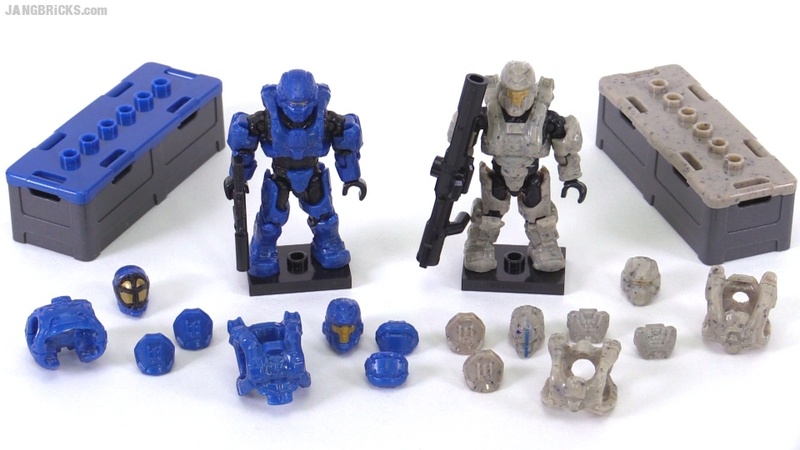 Mega Bloks Halo Spartan Armor Customizer Pack review! This looked like it'd be another straightforward Mega Bloks Halo figure pack review, but then I noticed something unexpected and, in my opinion, both unsettling & unnecessary. It won't be an issue for everyone, though -- watch the full video and see what you think. 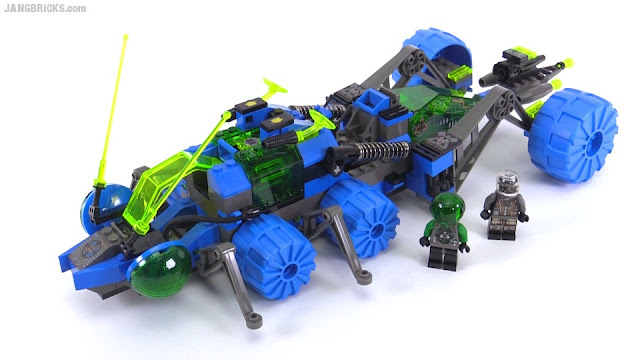 Video: Mega Bloks Halo Spartan Armor Customizer Pack review! 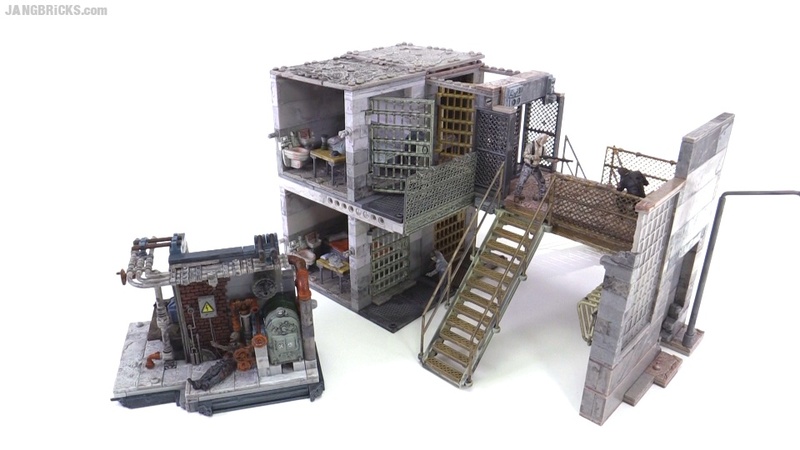 McFarlane Walking Dead Prison Catwalk, Upper & Lower Cells, Boiler Room review! I've previously reviewed the 2014 Prison Tower & Gate set as well as a few other boxed products from this line and even some figure blind bags. This year a bunch of products arrived out to add to the prison complex, and I decided to cover all of them in a single video covering, as always, both positive and negative points as I see them. Video: McFarlane Walking Dead Prison Catwalk, Upper & Lower Cells, Boiler Room review! Here's another slightly obscure Star Wars ship that LEGO only made once, and that I rather like. 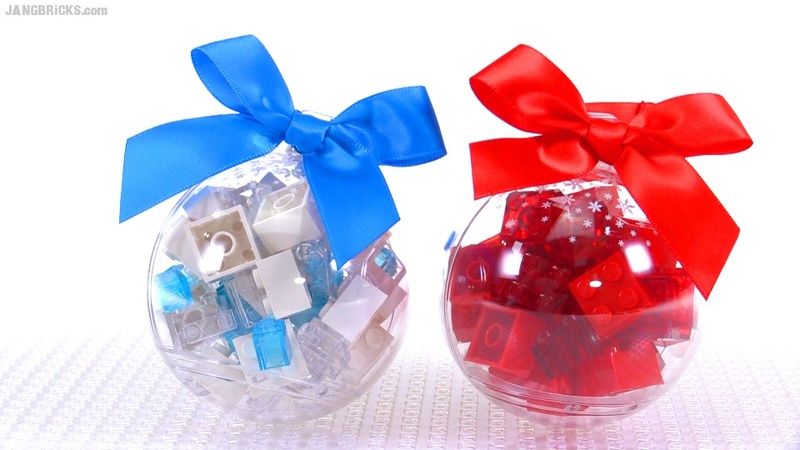 LEGO White & Red Bricks Holiday Bauble Ornaments opened! 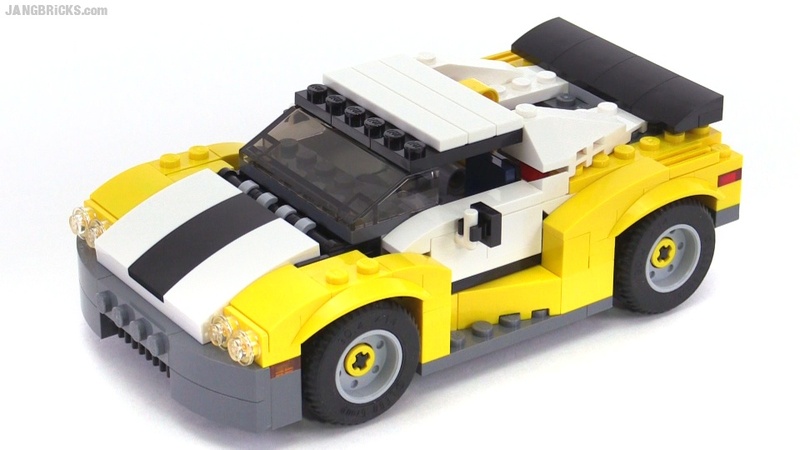 I previously checked out the "gold brick" version of this and a lot of folks appreciated the look, so I've finally gotten caught up with the other two options currently available in the LEGO shop. The quantitative difference between these two is really surprising. Video: LEGO White & Red Bricks Holiday Bauble Ornaments opened! I previously thought Alpha Team was one of the series I didn't like from LEGO's weird period of the late 90s to early 2000s, but this is the third of those sets I've reviewed and the third I've genuinely enjoyed. I recently finished up my reviews of all of the Slizer / Throwbot sets and found another of the successor sets from the Robo Riders line in my to-do queue. 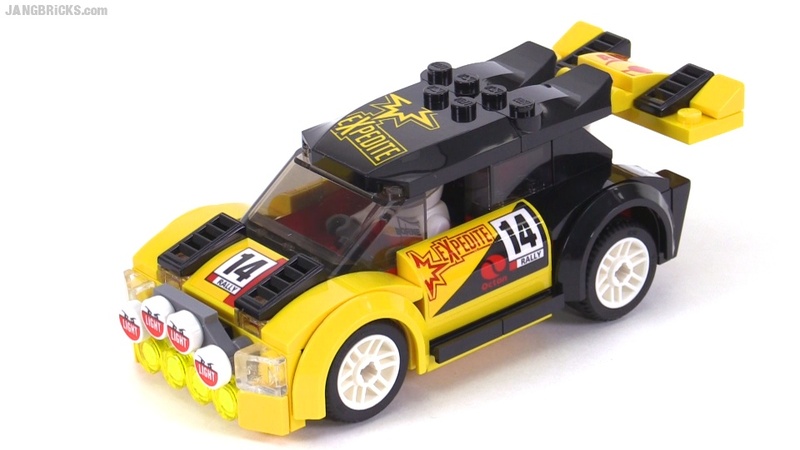 These were small sets, and this one in particular is fairly simple in its design, but I feel it's well done for what it is. 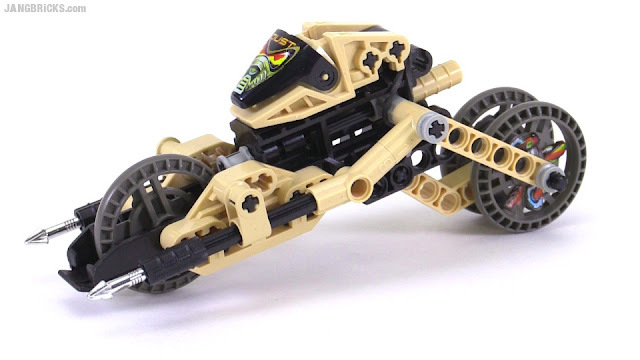 I especially appreciate its ability to stand upright without aid in spite of the motorcycle based design. 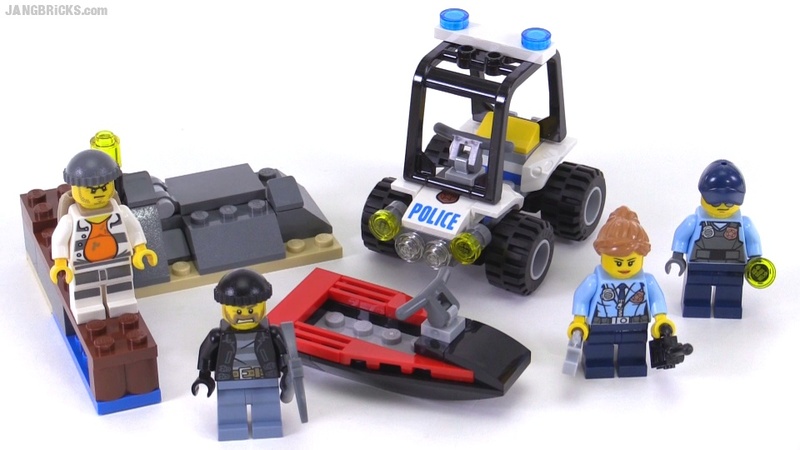 Updated with new wave 2 item pack videos & others (bolded) November 6, 2015! I've invested a ton of work (and play!) into LEGO Dimensions and have collected together links to all of the related videos I've uploaded to date. I'll bring this same post up to date on a regular basis as new content is produced! LEGO Dimensions release haul! ALL the things! LEGO Dimensions Starter Pack Unboxed! 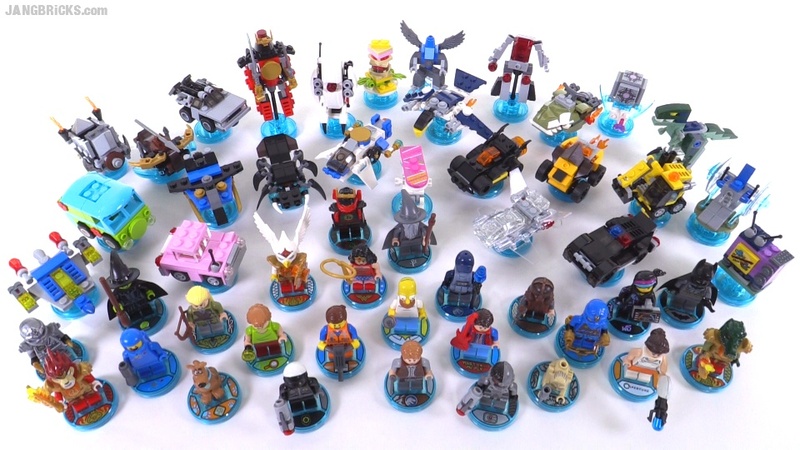 ALL 50+ LEGO Dimensions Figures & Vehicles together - wave 1! 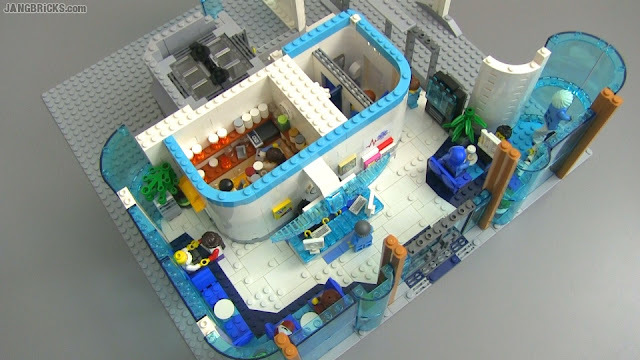 How it Works: LEGO Dimensions minifigs, bases, & builds! 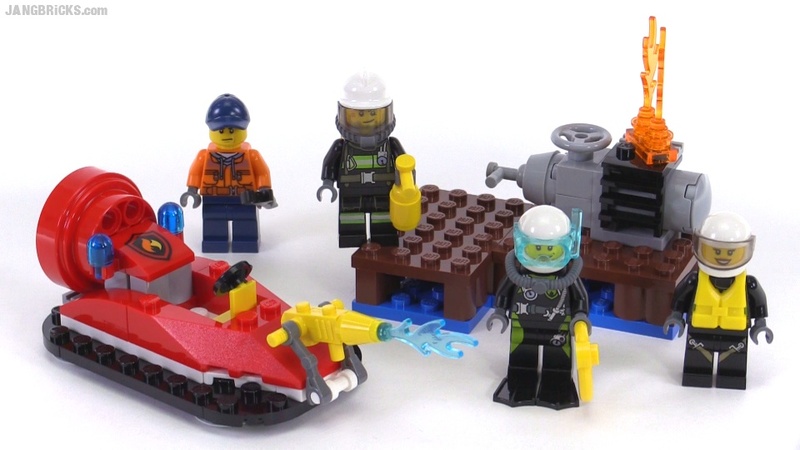 These are looks at the real-life minifigures and playable side builds that come with various Dimensions sets. 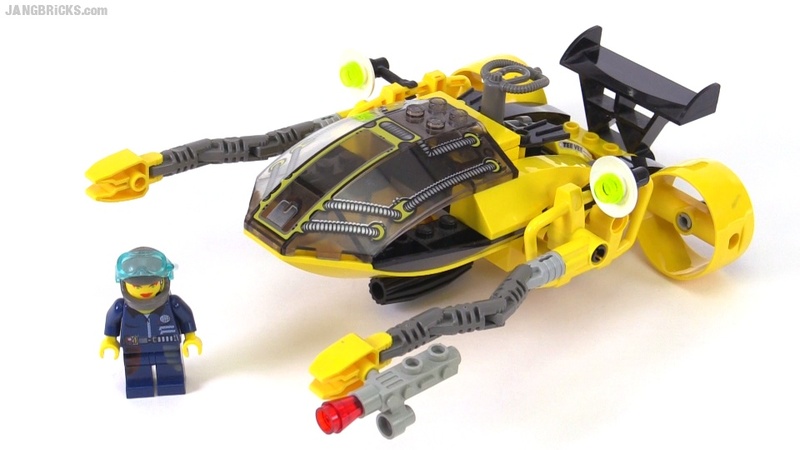 LEGO Dimensions Doctor Who Level Pack items review! LEGO Dimensions Bart Simpson Fun Pack items review! 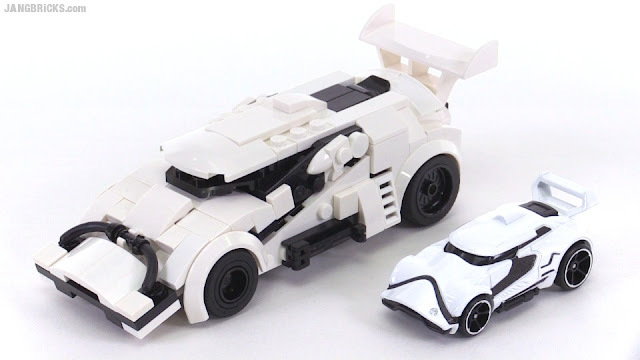 LEGO Dimensions Unikitty Fun Pack items reviewed! LEGO Dimensions The Simpsons: Krusty the Clown Fun Pack item review! 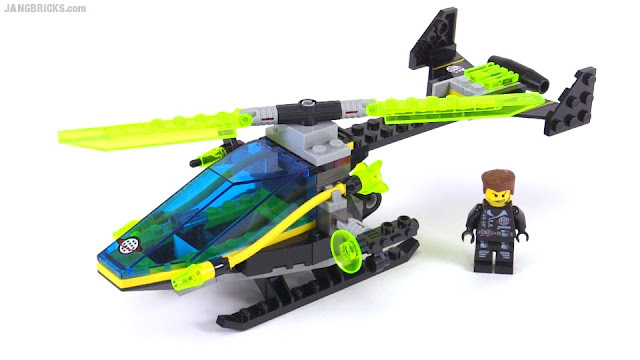 LEGO Dimensions Ninjago (Kai & Cole) Team Pack items review! 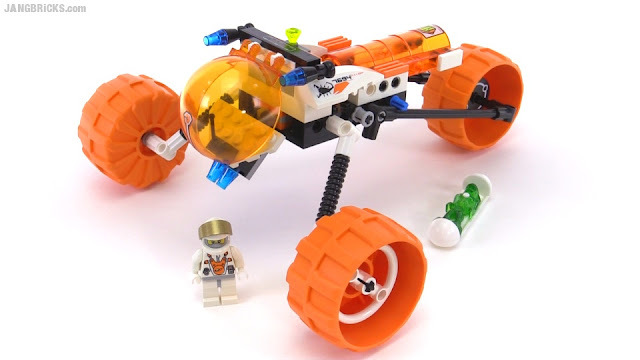 LEGO Dimensions toys: Portal 2 level pack items review! 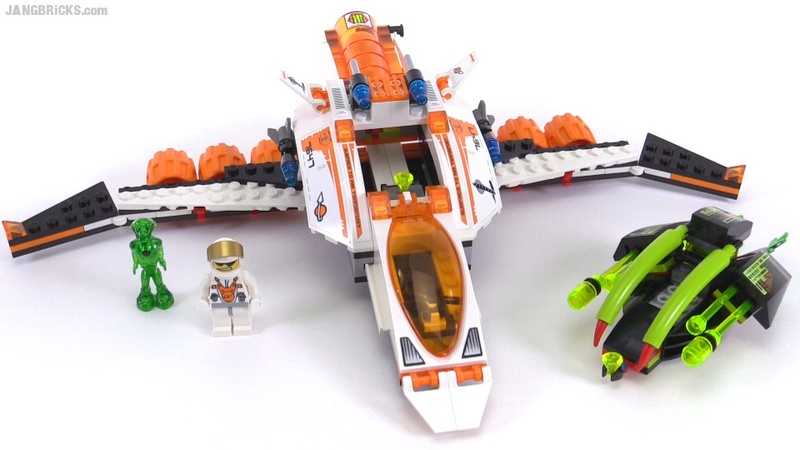 LEGO Dimensions toys: LEGO Movie theme review! LEGO Dimensions toys: Ninjago fun packs reviewed! LEGO Dimensions toys: Lord of the Rings figures & items reviewed! LEGO Dimensions toys: Back To The Future Level Pack items reviewed! LEGO Dimensions toys: Legends of Chima Fun Pack items reviewed! 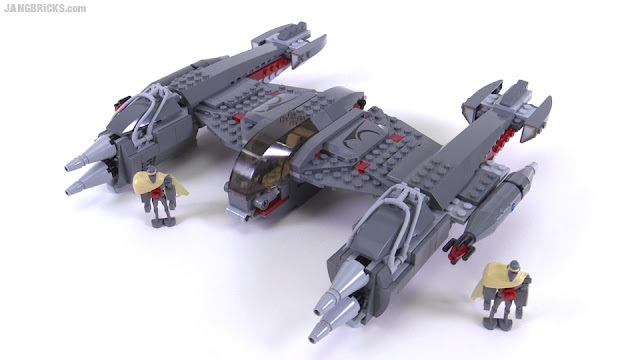 LEGO Dimensions toys: Cyborg & Wonder Woman Fun Pack items reviewed! LEGO Dimensions toys: Wizard of Oz Wicked Witch Fun Pack items review! LEGO Dimensions toys: Jurassic World Team Pack items review! This is footage captured from me playing the normal, linear, single-player campaign levels that come with the basic Starter Pack. You can play through the entire game without purchasing any add-on content. LEGO Dimensions 🎮 Intro & Team assembly! LEGO Dimensions 🎮 Wizard of Oz FULL story level gameplay! LEGO Dimensions 🎮 Springfield Power Plant gameplay! LEGO Dimensions gameplay 🎮 Lord Business & giant Joker mech! LEGO Dimensions gameplay 🎮 Ninjago, Saruman & Lex Luthor story level! LEGO Dimensions 🎮 Doctor Who Dalektable Adventure part 1! LEGO Dimensions 🎮 Doctor Who Dalektable Adventure part 2! LEGO Dimensions gameplay 🎮 Sauron in Metropolis! LEGO Dimensions 🎮 BTTF3 vs. Lord Vortech story gameplay! LEGO Dimensions 🎮 Portal main campaign level gameplay! LEGO Dimensions gameplay 🎮 The Riddler rides a Balrog! LEGO Dimensions 🎮 Ghostbusters HQ attacked by General Zod! LEGO Dimensions 🎮 Midway Arcade classics crossover! I'll also be covering every add-on level from official Level Pack sets, in addition to doing some "free play" exploration in the unlockable Adventure Worlds, one for each theme. LEGO Dimensions 🎮 Portal 2 Level Pack story gameplay! LEGO Dimensions 🎮 Portal 2 Adventure World 1st run highlights! LEGO Dimensions 🎮 Simpsons Level Pack story insanity! LEGO Dimensions 🎮 Lord of the Rings Adventure World! LEGO Dimensions 🎮 Back to the Future Level Pack gameplay! LEGO Dimensions 🎮 DC Comics Adventure World free play! Here's an oldie! This was from back when LEGO vehicles were still quite tiny, though the product had long since outgrown its HO scale roots. 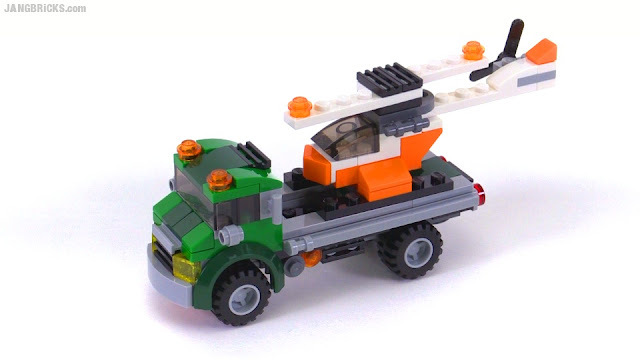 In some regions this little dump truck was marketed as set 612. 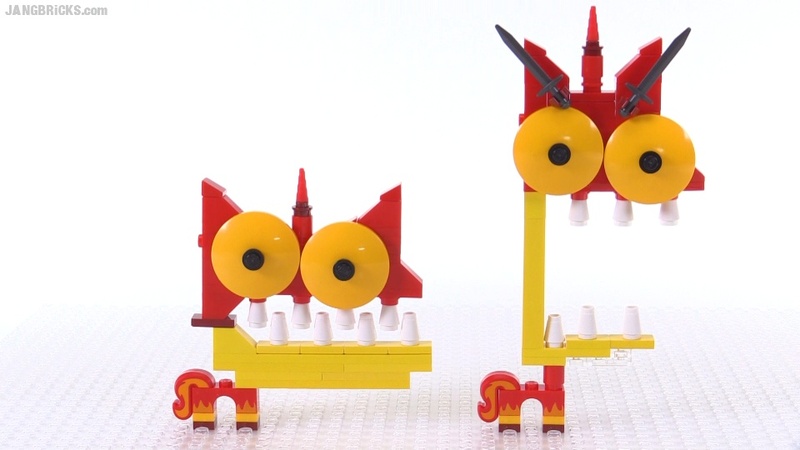 After trying out the LEGO Dimensions Unikitty Fun Pack I couldn't help myself; I had to build these ludicrous rage mode versions. 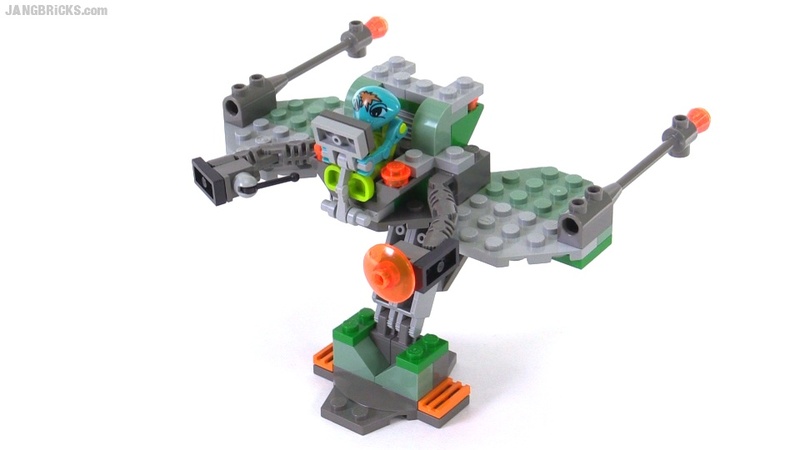 They're over-the-top silly in game, and the fact that they're inspired by real blocks that allow them to be translated directly into real form is some form of magic insanity. 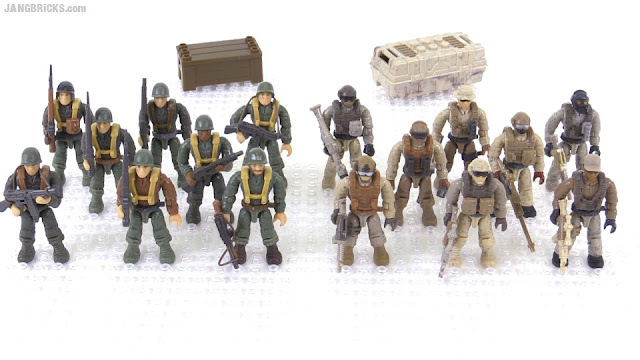 Like the last big box o' Halo figures, this Mega Bloks Call of Duty troop pack started out at $25 USD, which is a stupendously low price for 16 of these highly-articulated micro action figures. Just unbelievable value.